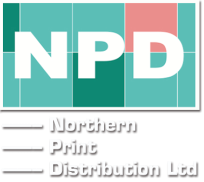 ​At NPD, we use our twenty years of experience in leaflet distribution and literature display to help you organise an effective leaflet marketing campaign that gives a boost to your business. 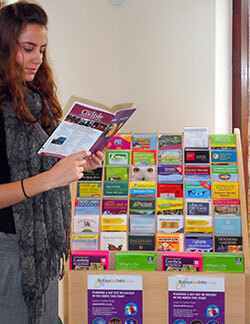 From free tips on leaflet design and advice on the best display outlets getting your literature there and monitoring it for you, we offer a simple, sensible approach to displaying your brand and driving that all important visitor footfall. We can provide you with information on the location of all our display stands and once your leaflets are in place we provide detailed stock reports and distribution summaries. If you're not sure where to start, our friendly team are at the ready to talk you through the basics. So if you're looking for an accessible and efficient leaflet distributor offering great advice and excellent service, get in touch.